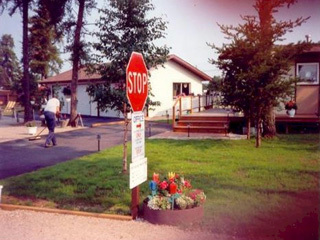 Now entering into their eleventh season of operation, Owner's Bob and Stephanie Morin are working hard to maintain and further the park's services and amenities. 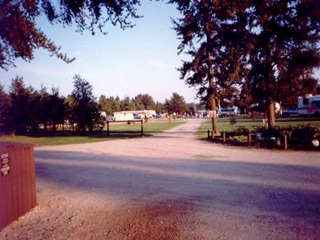 Since relocating to Ignace from their home town of White River, the Morin's along with their 3 children, Joshua, Breanna and Braeden have re-established Davy Lake Campground as a relaxing, family retreat and have developed many new park amenities. 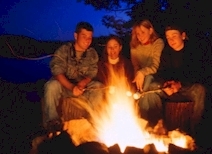 Being a camping family themselves they want to see people of all ages enjoying the outdoor experience.